Buffy Comic Art. 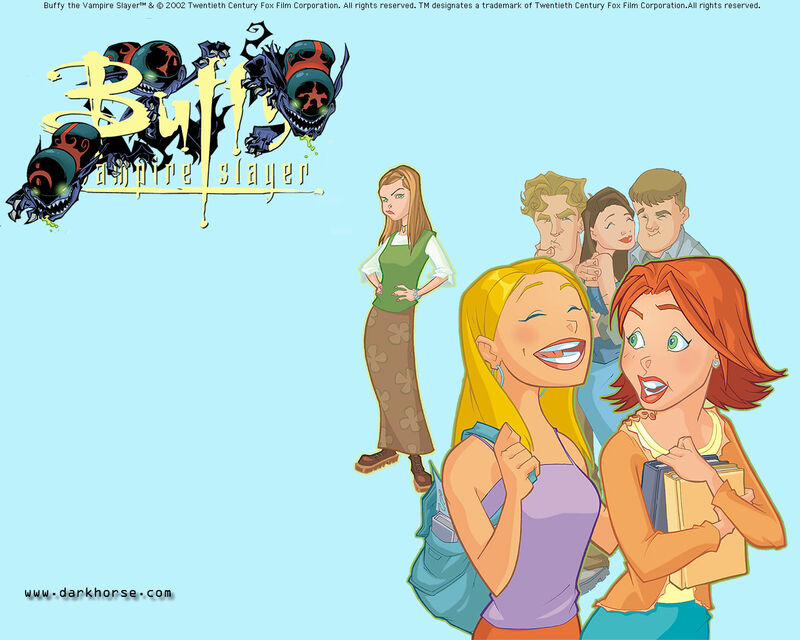 Buffy Comic Art দেওয়ালপত্র. HD Wallpaper and background images in the Buffyverse Comics club tagged: darkhorse joss whedon buffy season 8 buffyverse.